1. Which payment methos are accepted ? 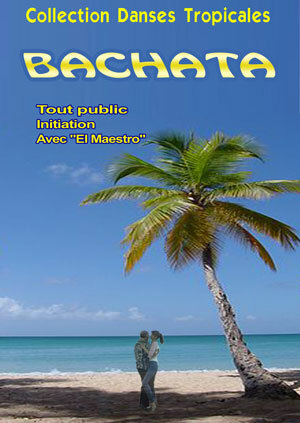 We accept only payment via paypal from outside of France. You can pay by Euro or Dollar. 2. What are the shipment costs and delay? Your order is processed immediately after the payment via Paypal. In all the cases, your order is treated with no more than 72 H.
3. You have questions about your order or your level of dance ? 4. Do You need help or any advice ? 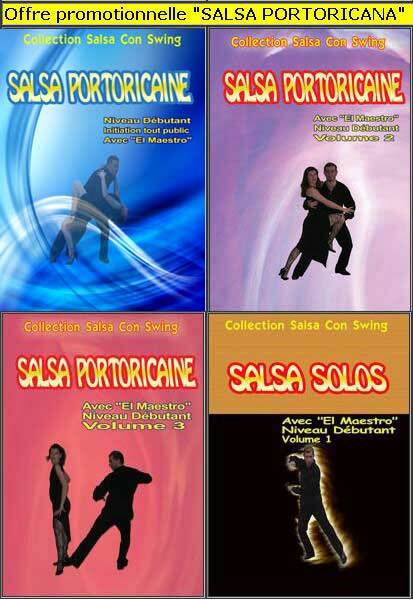 Salsa Swing Productions is a french company based in Paris. Do not hesitate to write us an E-mail on : contact@salsarock.com . We come into contact with you very quickly. You can also join us on 0033-(0)6-15-41-83-43 in order to discuss with us about all the details concerning the DVD program and dance level proposed. We will be happy to answer any question concerning your order. Returns are only accepted for technical reasons. In that case, we replace with a new DVD.